‘I am the servant of the Lord. May it be done to me according to your word’ (Lk 1:38). 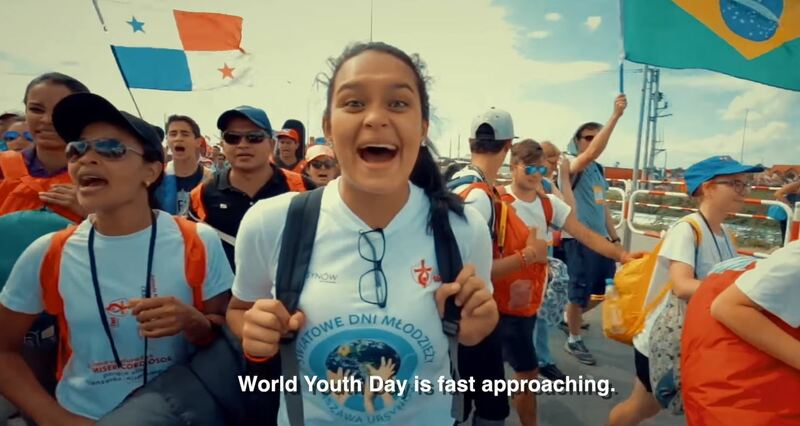 Pope Francis on November 21, 2018, released a video to young people in advance of World Youth Day, January 22-27, 2018, in Panama. 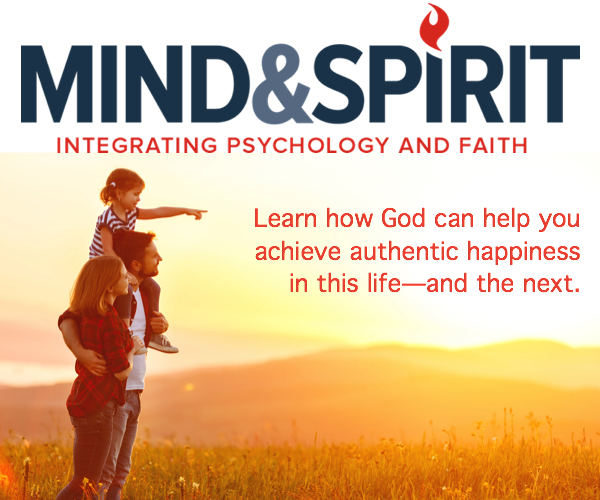 There are many young people, both believers, and nonbelievers, who when they come to the end of a stage in their studies, feel a desire to do something for those who are suffering. This is a strength in young people, a strength that all of you possess. It is a strength that can change the world. It is a revolution that can overturn the powerful forces at work in our world. It is the “revolution” of service.